Christmas is my favorite holiday, I can't believe it's only a few weeks away, this year has flown by! November is typically the busiest month for the holidays, from shopping to traveling it seems like there is so much to get done before Santa arrives! I love personalized items, especially for my children, it just makes them more fun and memorable! 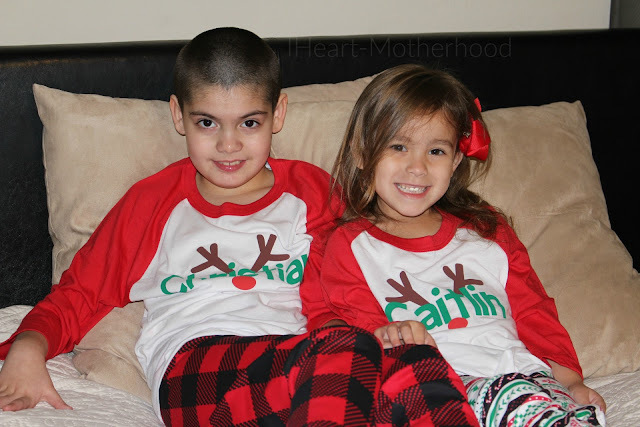 I recently received two personalized kids Christmas shirts from My Everyday Design. I'm so excited about these shirts and I can't wait for my children to wear them during the holiday season! My Everyday Design is an Etsy shop owned and managed by Monika Young. At My Everyday Design they celebrate all the amazing things that life brings! From cake smash outfits to personalized big brother announcement shirts, they have a variety of handmade items for every member of your family! All clothing at My Everyday Design is made to order, you can also request a custom order and every product is available to ship worldwide. 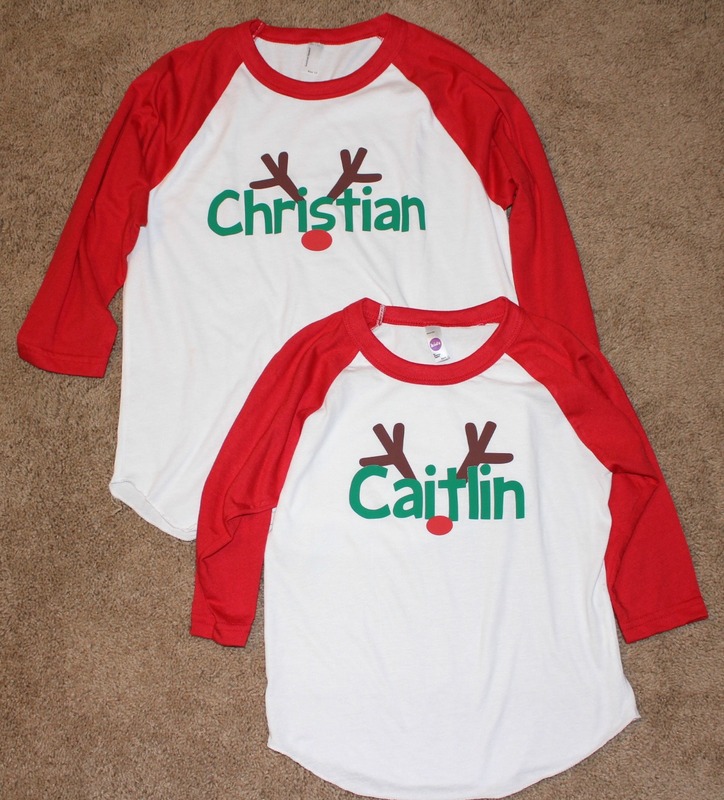 The personalized kids Christmas shirts that my children received are super cute, they feature American Apparel kids shirts in a 3/4 raglan style with a vinyl heat print. The shirts are 50% cotton, 50% polyester with a marrow edge finish hem. The t-shirt itself is white with red contrast and the Reindeer print is green with brown and red. These shirts are available in infant sizes all the way up to adult sizes! 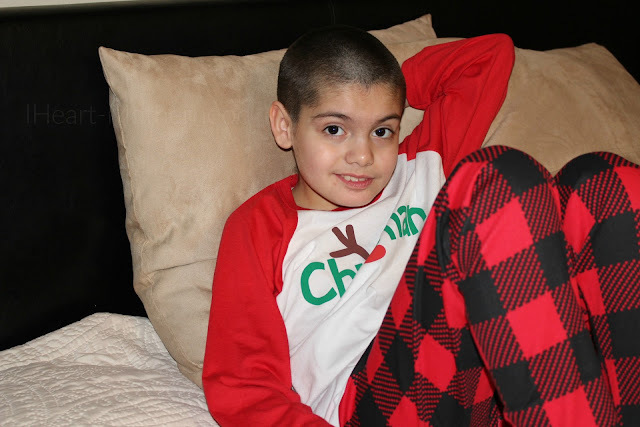 The personalized kids Christmas shirts from My Everyday Design are beautifully made, they are super soft and very comfortable. I ordered a size 6 for my daughter and a size 12 for my son, my children love them! 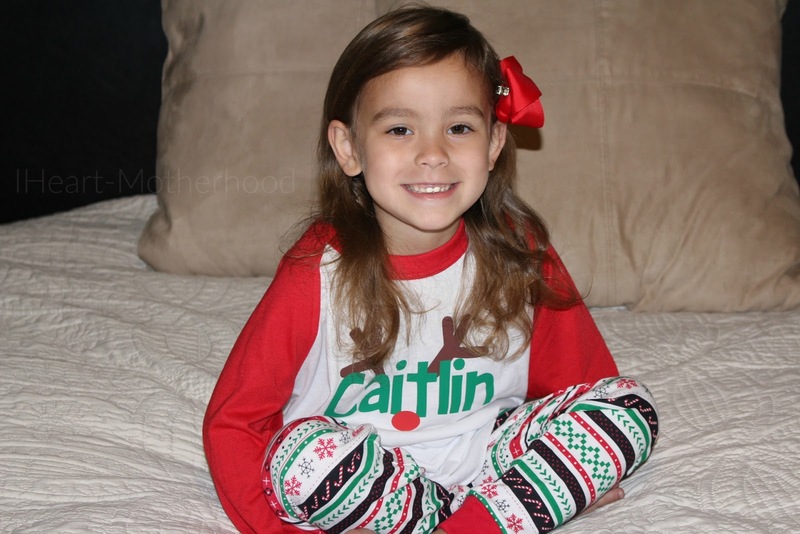 Little Sister C was so excited to see her name on a shirt, she can spell now, so as soon as she saw her new Christmas shirt, she immediately spelled out her name with a huge smile on her face! So what do you think? Aren't the shirts adorable? Be sure to stay connected with My Everyday Design on Facebook! You can purchase the shirts featured above along with other holiday wear online at My Everyday Design! Oh my word, these shirts are adorable!!! Love them! These shirts are fantastic. Thank you for posting and sharing with us.